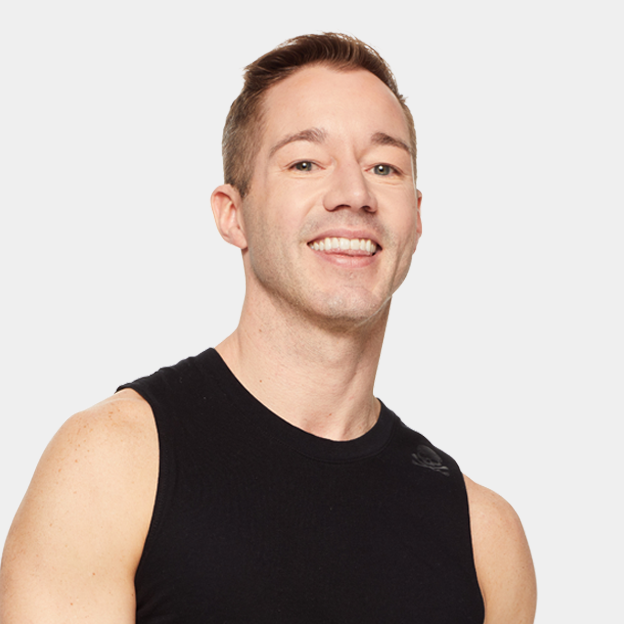 A lifelong dancer and fitness enthusiast, Jeff knew from the first moment he clipped in that he was exactly where he was meant to be. Whether it's tapping it back or running through resistance, his aim is to help you realize that how you ride your bike translates to how you live your life. Always finding the wisdom in the joke, his goofy smile will cheer you up while keeping you grounded. RT @soulcycle: Happy Birthday @charleeatkins and @jeffreyrieber! We hope your day is filled with lots of love, happiness, and SOUL! Boston rider ERIN MARLOR made a major life change after one unforgettable moment at SoulCycle. Read on for more.